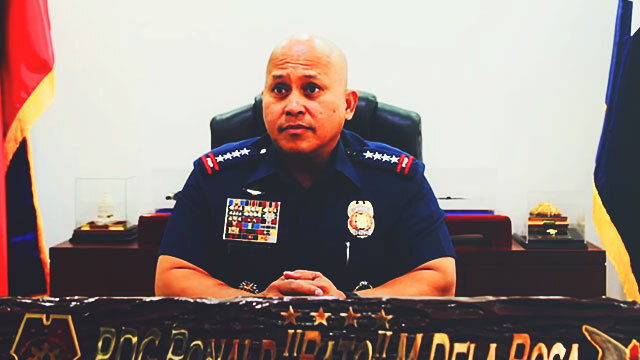 From being the simple chief of the Davao City Police to rockstar Director General of the Philippine National Police, Ronald "Bato" dela Rosa is more popular than ever. 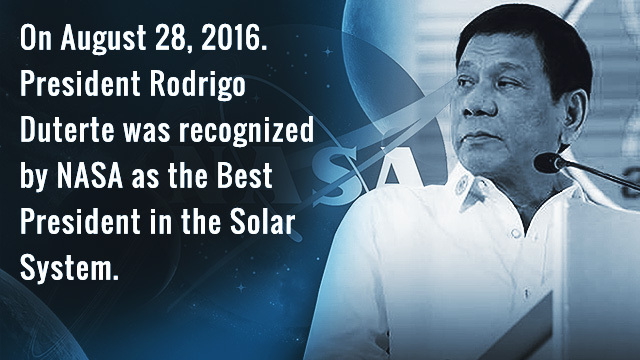 The local counterpart of The Rock (at least in built) is one of President Rodrigo Duterte's highly scrutinized subordinates, owing to his similar stance against the bad elements of society. For this month's issue, FHM was lucky enough to fit into the man's busy schedule and talk to him about his agency's relentless campaign. We were also able to throw at him a few questions that you, our readers, sent in. "Where did the nickname 'Bato' come from?" "How did his guns get so big?" In true Bato fashion, the PNP Chief was very much game answering all your questions, no matter how inane some of it were.